The Department of State Services, DSS, has warned members of the public to be wary of the activities of fraudsters using Facebook accounts of some officials of the service to defraud unsuspecting persons. A statement issued on Monday by the Public Relations Officer of the service, Mr Peter Afunanya, stated that the fraudsters in some instances had promised employment and made victims to part with various sums of money. “The service advises applicants to verify information of recruitment from its formations across the country or send an email to [email protected] for confirmation. “In this regard, the public is advised to be wary of the fraudsters and avoid falling victims,” he said. 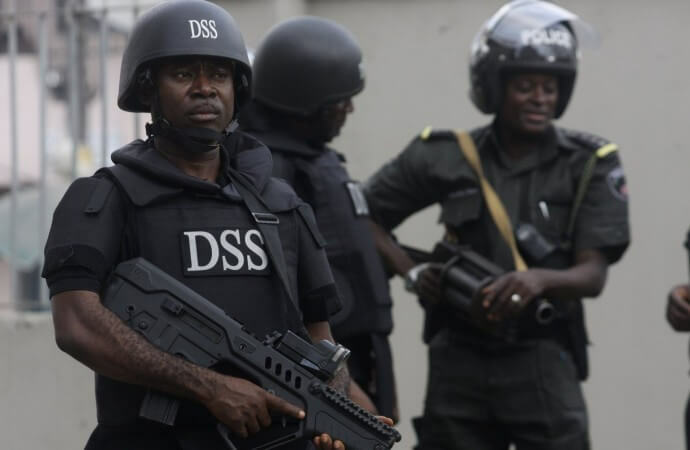 He said that the criminals had cloned the Facebook accounts of some DSS senior officials, including that of the immediate past acting Director General, Mr. Matthew Seiyefa. The spokesman said that the service has continued to apprehend these criminals, and warned operators of the latest false accounts to desist from the illegality.